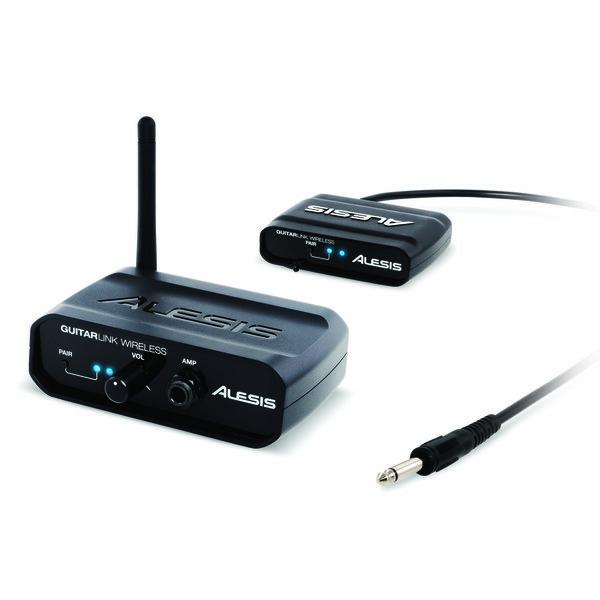 The Alesis GuitarLink Wireless Portable Guitar System is a compact and easy-to-use wireless system, enabling you to set yourself free onstage with the touch of a button. 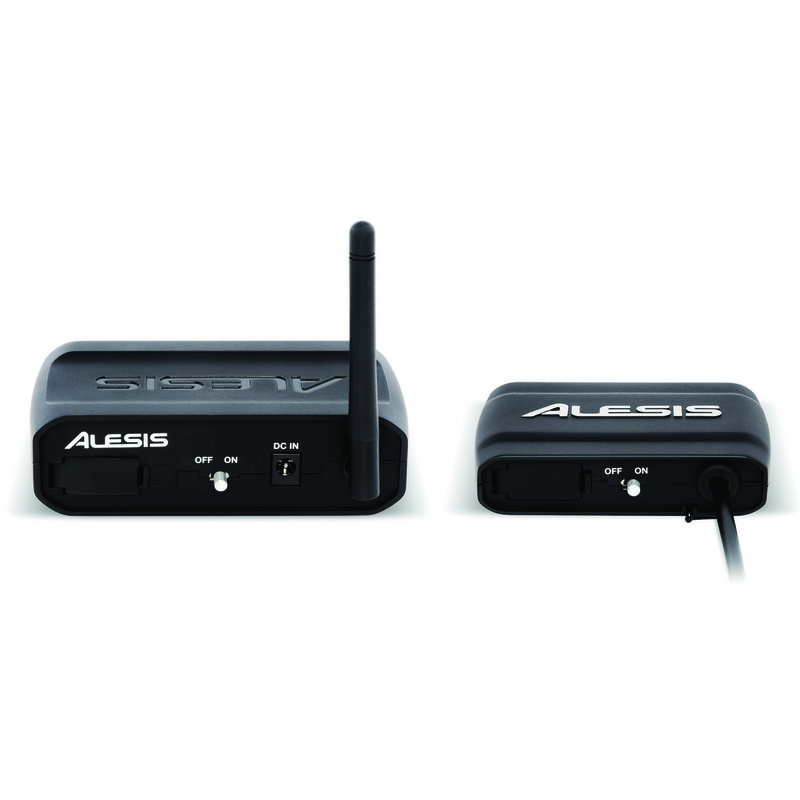 The receiver is battery powered for convenience, and small enough to sit anywhere - even in your pedalboard - so you can have unrestricted mobility as you perform. Powered by two AAA batteries, the GuitarLink Wireless transmitter is compact and unobtrusive, so it won?t interfere with your playing. The attached cable plugs directly into your guitar or bass. Using the integrated metal clip, the GuitarLInk Wireless transmitter can attach to either your strap, or right to your belt for added comfort.